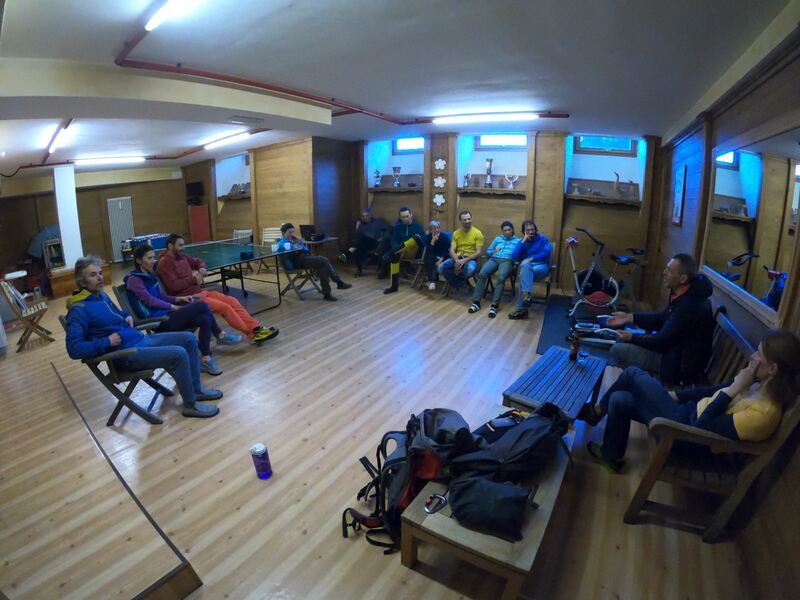 Between 1st and 7th of April in Gressoney Saint Jean, Italy was carried out the first training transnational activity of Mont Guide + strategic partnership project, financed by ERASMUS+ funds. 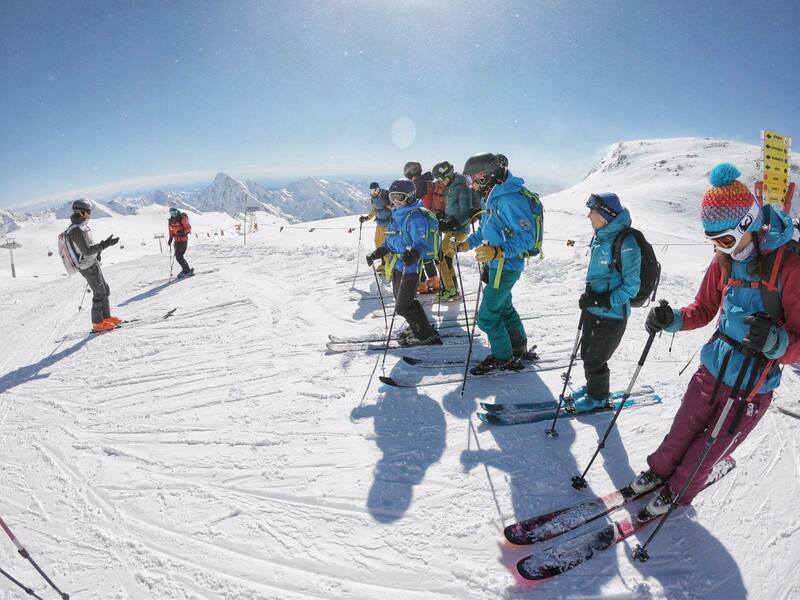 The host of this event was the Italian partner Monte Rosa Academy. The training was attended by more than 15 participants from all project partners: AITR (Italy), Bulgarian Association for Guide in Natural Environment, Ecosystem Europe Association (Bulgaria), Eco Monde (Bulgaria) and Romanian Mountain Guides Association the project coordinator, Edufor SRL and Professional Team SRL from Romania. 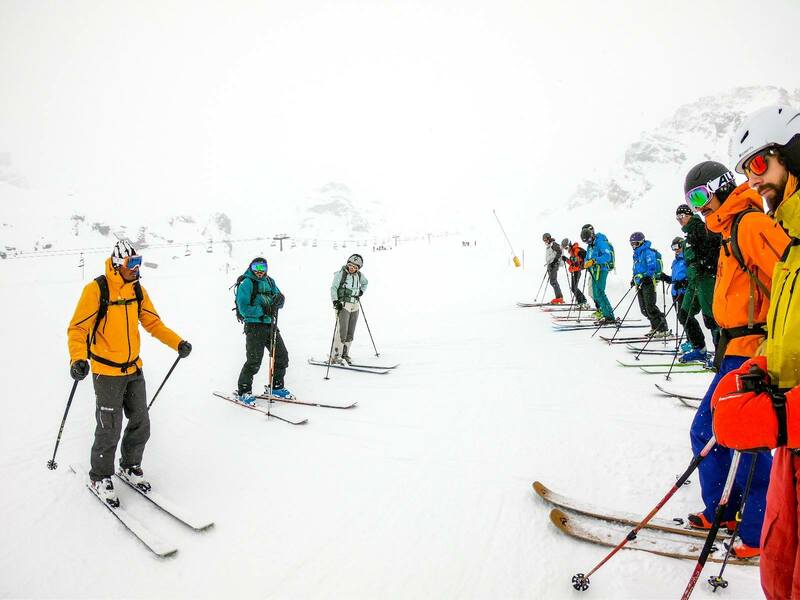 Except the classical theoretical part hold in the hotel, the training also included few practical workshops in the magnificent location of Monterosa ski slopes. 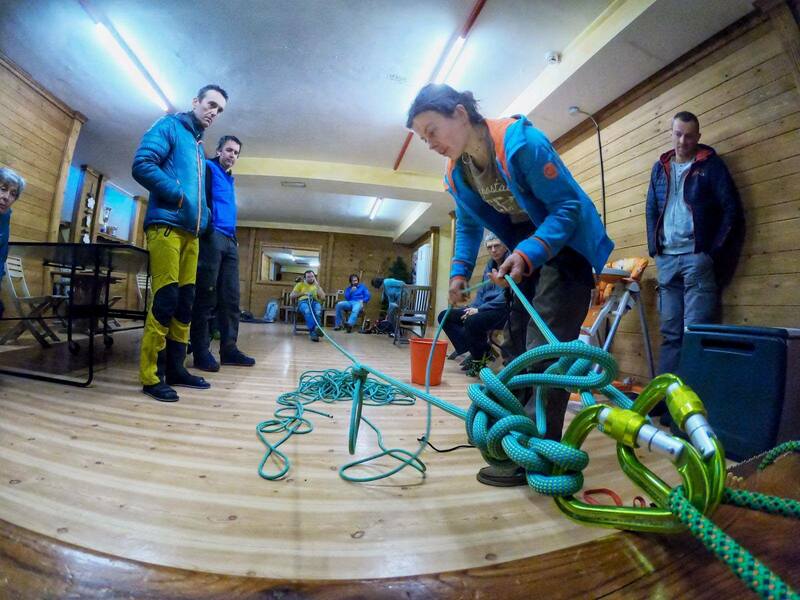 – Different workshops where the participants practiced the methods learned at the theoretical part of course.